After IT, pharma industry is now rattled over American policies. 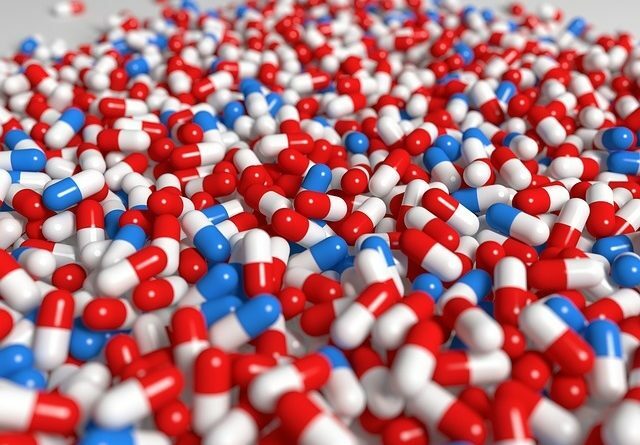 Indian Pharmaceutical Association (IPA) secretary general D G Shah, in a letter to NITI Aayog vice-chairman Arvind Panagariya, has expressed concerned over the proposed US government to clampdown on import of drugs. “The early signals from the Trump administration do not auger well for pharma,” said DG Shah. “India can look for and may get an opportunity to fill the void created by abolition of Obamacare but it will not come easily. The future is not predictable,” he added. The Indian Pharmaceutical Alliance is a powerful group of twenty leading Indian drug companies, which include Sun Pharma, Dr Reddy’s, Cadila Healthcare, Lupin, etc. The pharma group wants the commerce ministry and Indian missions in Washington and New York to proactively engage with the US administration, so that policy changes are not done that hurt Indian drug firms. The pharma association of the opinion that USFDA may increase its inspection to Indian drug manufacturing companies. Till now,the US regulator has managed to inspect only 30 per cent of the total FDA approved facilities in India. In the past six years, FDA has increased its scrutiny on Indian firms.